KJ 3553 is a beautifully well-preserved example of the 1932 season Two-seater, many believing that this model is the best looking Minor of all. 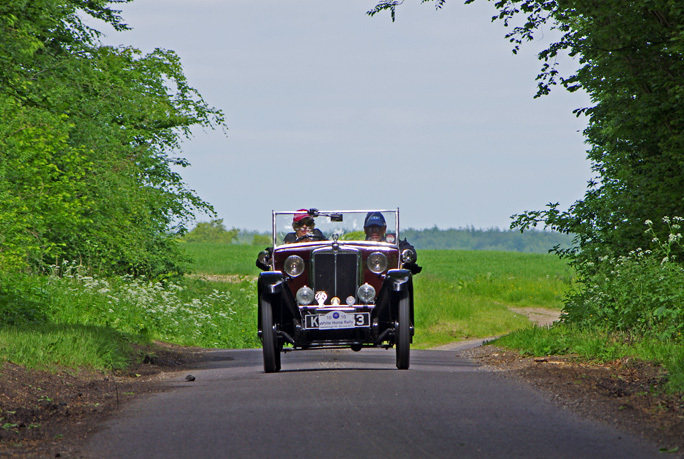 With a chassis number of SV8558 it was constructed in October 1931 and was registered soon afterwards in the county of Kent. 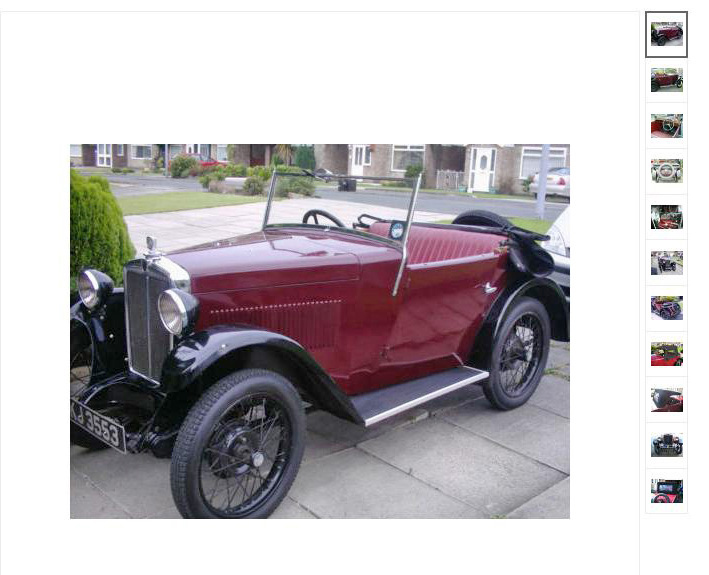 The car first came to the Network’s attention in September 2011 when it appeared on eBay with a Manchester address. 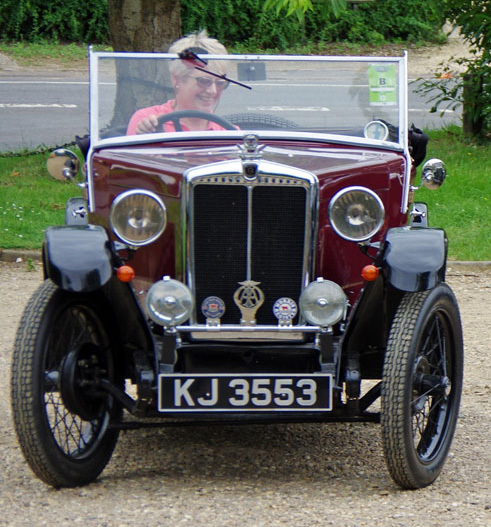 The following year it was clear that the car had been repatriated to Kent as an image of the car and its new owner was found on a Faversham newspaper website. 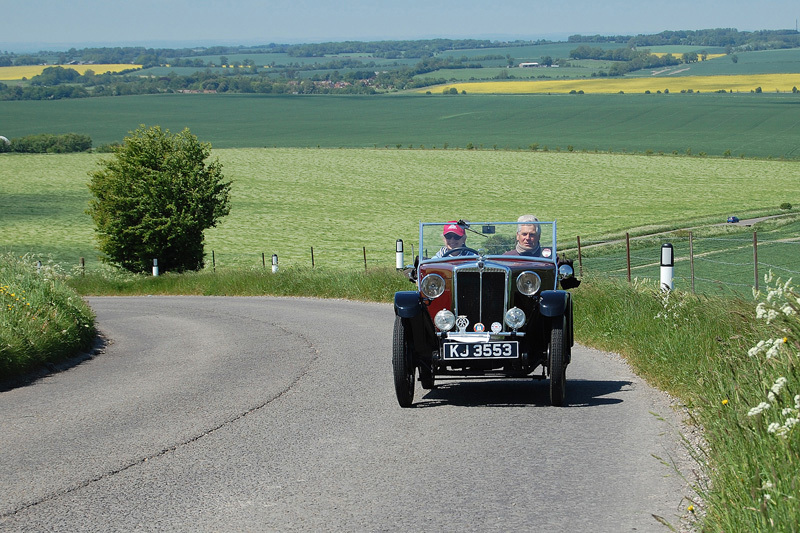 In 2013 Tim and Avril Ovenden attended the Network’s White Horse Rally in Wiltshire and have been a permanent fixture at all of the subsequent events. 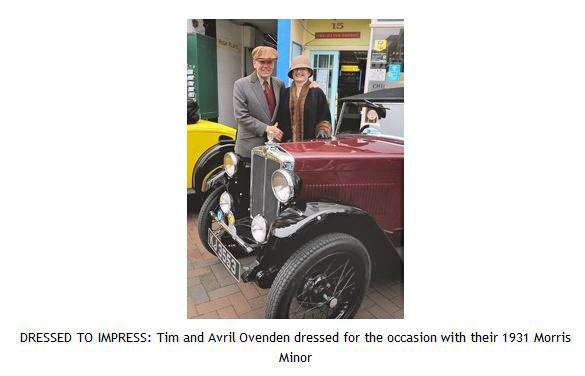 It should also be said that Avril and Tim are regular attendees at the annual Morris Register Rally and also participated in the ‘Around the Edge’ charity run. A side valve Minor here in 2018?